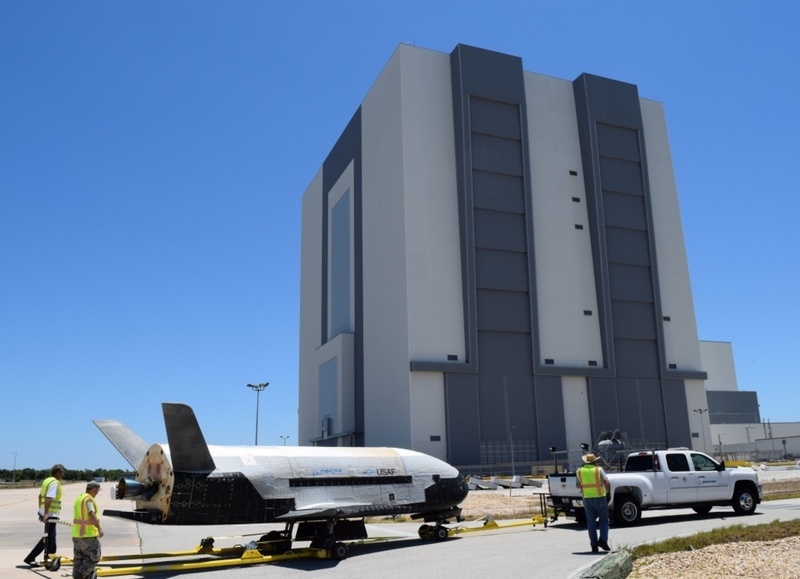 Yesterday, one of our spaceport partners, the U.S. Air Force, successfully landed their X-37B Orbital Test Vehicle at the Space Florida-operated Shuttle Landing Facility here at Kennedy Space Center. I am proud to congratulate the Air Force on their program accomplishment and welcome them as a member of the KSC multiuser spaceport family. What an outstanding use of a runway and processing facilities that once supported NASA’s space shuttle and now support a new orbital vehicle. This achievement is just one more example of how KSC is a vibrant spaceport full of activity. We continue to forge new relationships with commercial space industry and other partners to expand the spaceport. We enable organizations to achieve mission success through a comprehensive range of resources unmatched anywhere in the world. Having industry partners enables NASA, to do what we do best, explore the unknown and forge the path to send humankind farther into deep space than we have ever been, including Mars.